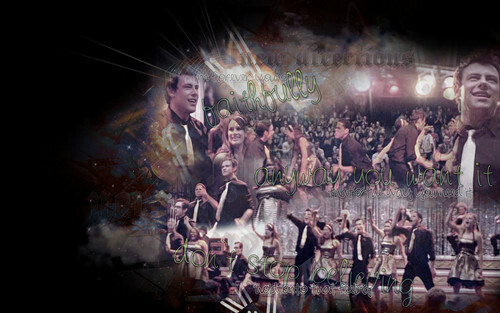 Glee!. . HD Wallpaper and background images in the ग्ली club tagged: glee fox 2011 livejournal. This ग्ली wallpaper contains संगीत कार्यक्रम.